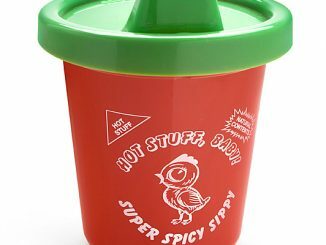 If you like it hot, this Sriracha Water Bottle is the perfect way to cool down. 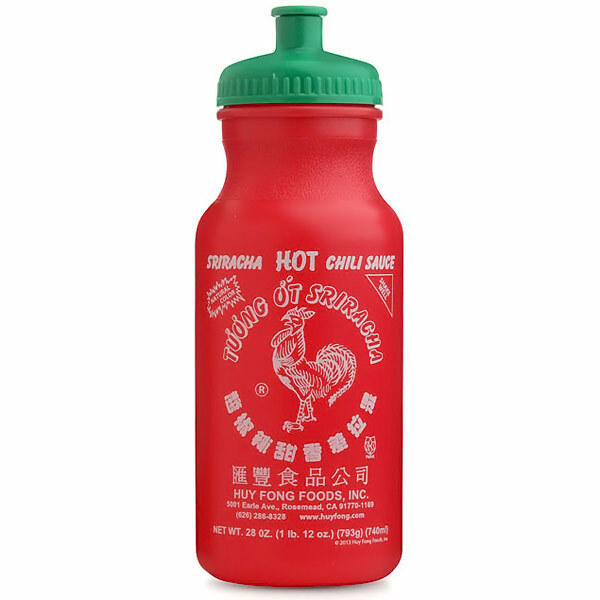 This 2-pack of Sriracha water bottles will keep you cool even though they display the packaging you associate with intense heat. 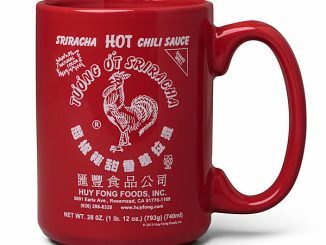 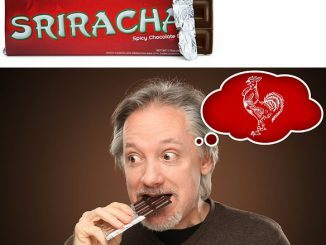 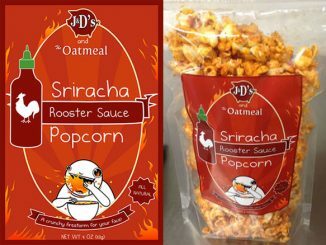 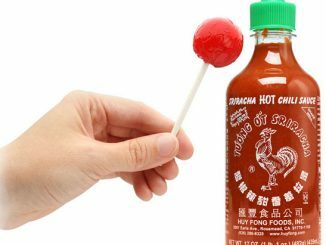 Keep it handy for when you eat Sriracha and need a quick cool down. 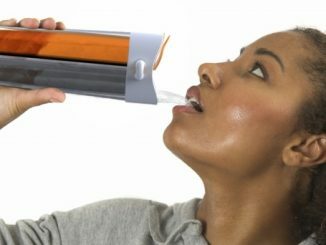 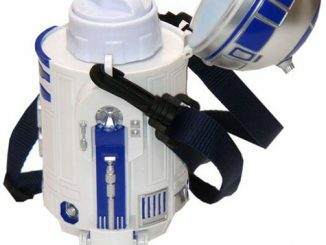 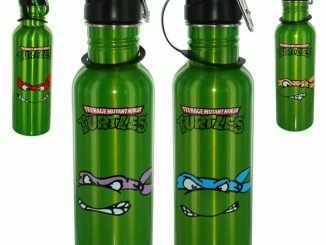 It’s the perfect water bottle to help your mouth to stop burning. 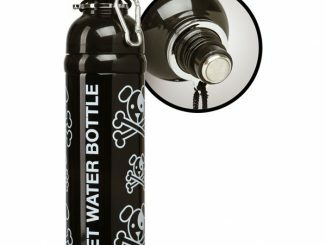 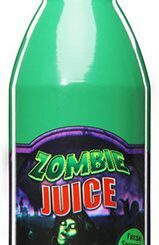 And even though it might be fun, DO NOT trick your friends by putting the actual product inside. 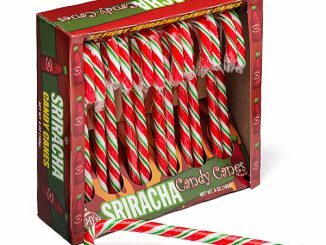 That would be cruel.